The Eventus International team arrived in India yesterday ahead of the first Sports Betting and Gaming India Summit. 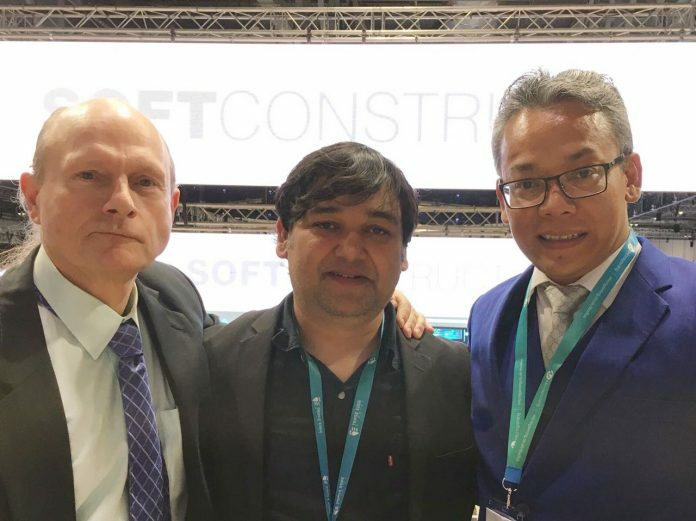 Their first order of business was to meet with the leadership of Probability Gaming and discuss a strategic partnership between the two influential companies in Delhi. Probability Gaming established its presence in providing outstanding end-to-end casino game solutions to the companies across Asia, Europe, US, Latin, Australia since 2011. 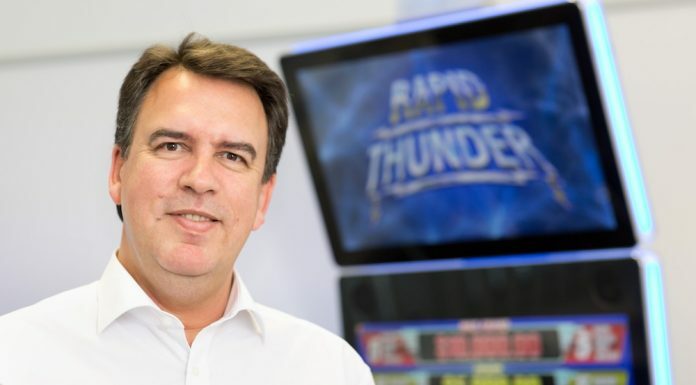 Since then, the company has taken a step forward to create the future of casino gaming. 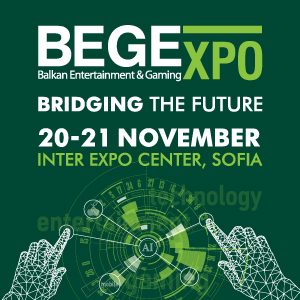 Their team has come up with some brilliant and completely out of the box ideas that have successfully transformed the ideas of gaming operators and machine manufacturers into a reality. 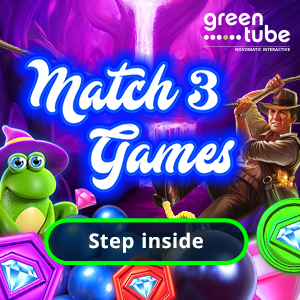 Some of the services Probability Gaming offers include; Game content, Innovative Game Design and Math, Graphics and Sound, HTML5 games for landbased, online, social and mobile platform. 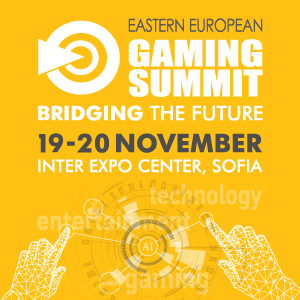 “The strategic partnership between Eventus International and Probability Gaming will strengthen Eventus’ presence in India, whilst Probability Gaming will benefit from massive exposure at our African and European gaming conferences and exhibitions,” Yudi Soetjiptadi, managing director of Eventus International, said. With the agreement successfully signed, sealed and delivered, both companies have expressed immense optimism for the new partnership. The Sports Betting & Gaming India Summit is a first-of-its-kind event that aims to bring together key industry experts such as Probability Gaming and many others at the Park Hyatt Goa Resort & Spa from 27-28 February 2018 in Goa, India for two days of discussion about the future of the Indian Gaming sector. iGaming Times in the leading international media hub for the online gaming and gambling industries. Focusing on the operational, manufacturing and legislatory developments on the global stage, IGT explores all the activities that drives and build the industry from new products and venues to new markets. 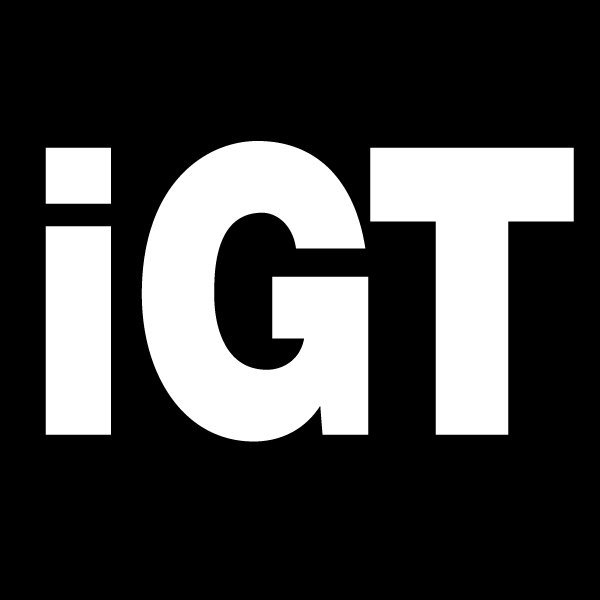 It is the place where the iGaming industry's voice is heard. Email newsletters related cookiesThis site offers newsletter or email subscription services and cookies may be used to remember if you are already registered and whether to show certain notifications which might only be valid to subscribed/unsubscribed users. Forms related cookiesWhen you submit data to through a form such as those found on contact pages or comment forms cookies may be set to remember your user details for future correspondence. As we sell products it's important for us to understand statistics about how many of the visitors to our site actually make a purchase and as such this is the kind of data that these cookies will track. This is important to you as it means that we can accurately make business predictions that allow us to monitor our advertising and product costs to ensure the best possible price. We use adverts to offset the costs of running this site and provide funding for further development. The behavioural advertising cookies used by this site are designed to ensure that we provide you with the most relevant adverts where possible by anonymously tracking your interests and presenting similar things that may be of interest. We also use social media buttons and/or plugins on this site that allow you to connect with your social network in various ways. For these to work the following social media sites including; Facebook, Twitter, Google+, LinkedIn, Skype and Whatsapp, will set cookies through our site which may be used to enhance your profile on their site or contribute to the data they hold for various purposes outlined in their respective privacy policies. Hopefully that has clarified things for you and as was previously mentioned if there is something that you aren't sure whether you need or not it's usually safer to leave cookies enabled in case it does interact with one of the features you use on our site.